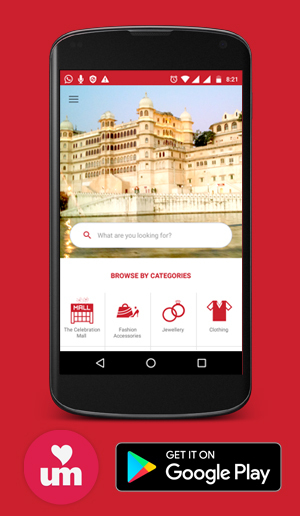 Being the sole dealers of laboratory experimentationchemicals, apparatus and equipments in Udaipur,we are stockists of brands such as OSAW, Inco, Metzer, Olympus, K-Roy, Nice, Merck and Tanco. We are a trusted supplier for chemicals and laboratory equipments for many schools and colleges in and around Udaipur. 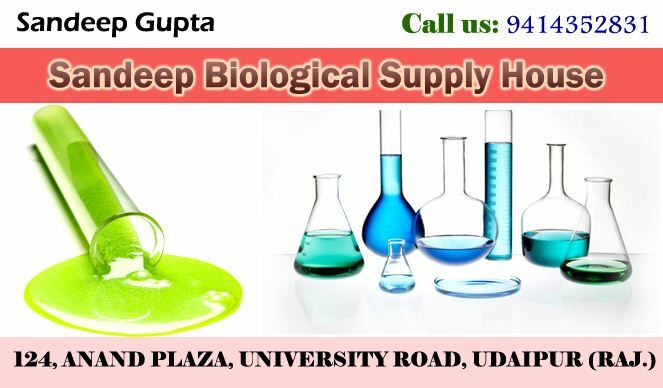 If you are looking for help with supplies for your laboratories and want to buy them from an authorized source, contact Mr.Sandeep Gupta on the details or visit Sandeep Biological Supply House at address, both provided alongside. We supply to you just about anything needed for your Biology labs or a biology program or Chemistry or Physics lab.